We see a lot of information on line about spot lights. 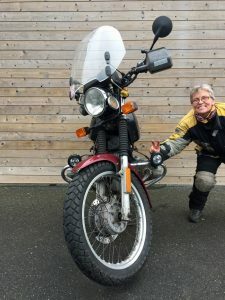 I’ve never really thought about bothering with them but Birgit had a problem so we fitted her bike with the Denali DR1 2.0 spots. When you get a minute, have a look at this write up. Were they any good? Did they solve her problem? If so, how?